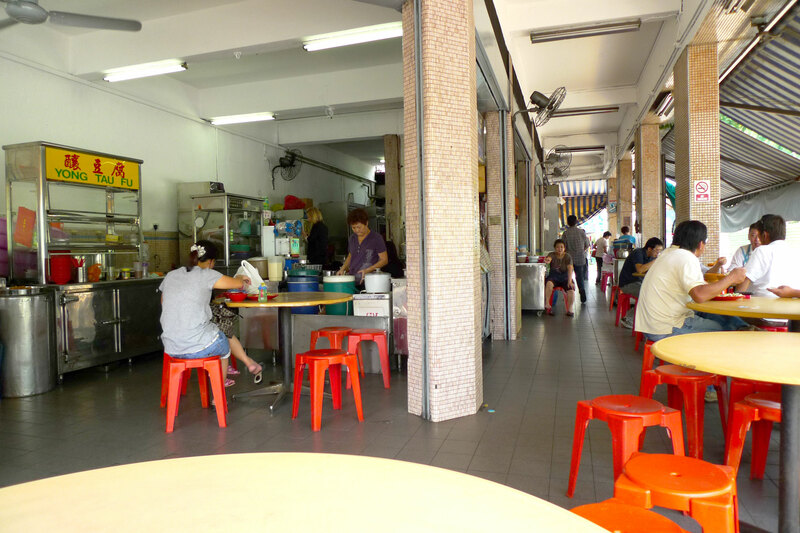 In a corner coffeeshop at Tai Thong Crescent sits Zheng Yi Hainanese Beef Noodles, one of the few remaining beef noodle stalls that serve it the Hainanese style. Yummy beef noodles, dry version. The thick gravy is full of rich beefy flavour and taking a big mouthful of the sauce with the noodle is just pure bliss! 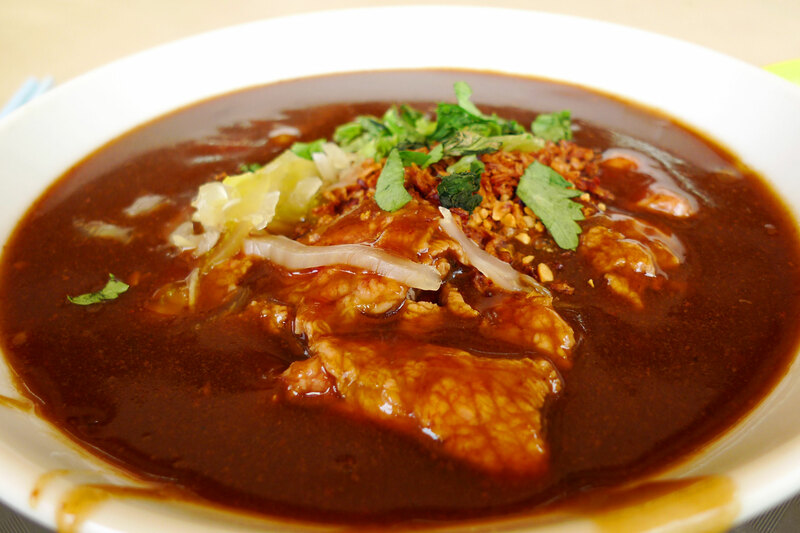 The beef slices are also very tender although the taste of the sauce overpowers any taste the beef would have. But it’s okay since the sauce is beef flavoured anyway. It’s topped with peanuts and salted vegetables to add texture and give bursts of extra flavours to the dish. 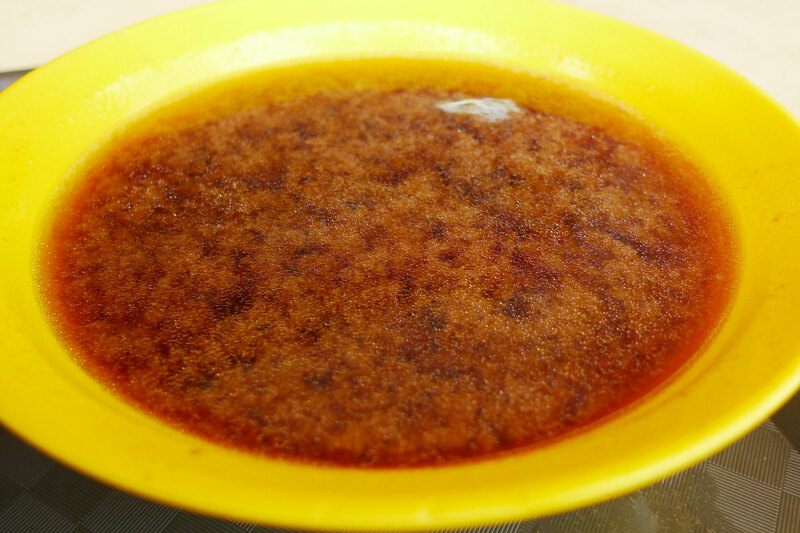 It also comes with a bowl of intense beef soup, cooked from the essence of all the different parts of the cow. It’s rather peppery also with a subtle hint of herbs. 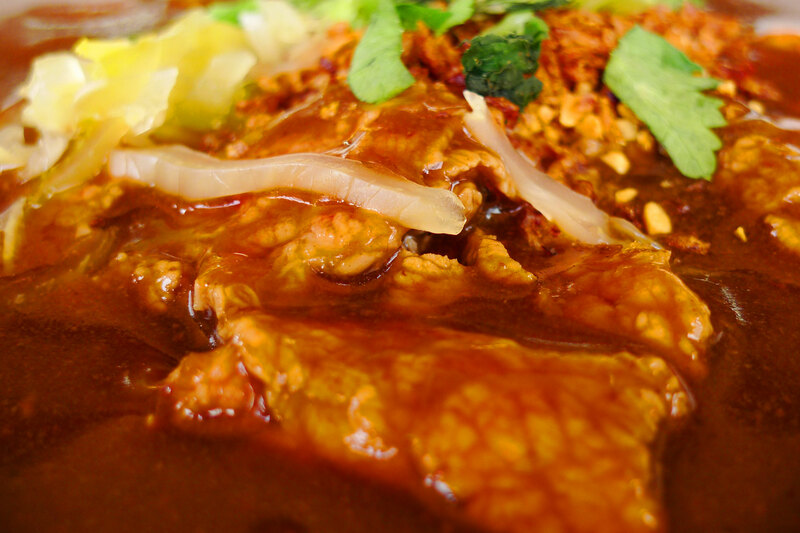 3 Responses to "Zheng Yi Hainanese Beef Noodles"
Yeah I miss eating there too!